News this week from Mercedes-Benz. Following on from the recent launch of the SL 63 AMG, Mercedes-Benz has released initial details of the more powerful SL 65 AMG. Propelled by a twin-turbo 6.0-litre V12 engine, the SL 65 delivers 630hp and 1000Nm of torque. Top speed is electronically limited to 155mph but the spring to 60mph from standstill takes just 4.0 seconds. Lightweight construction methods employed with aluminium and carbon fibre used extensively in the SL’s structure. 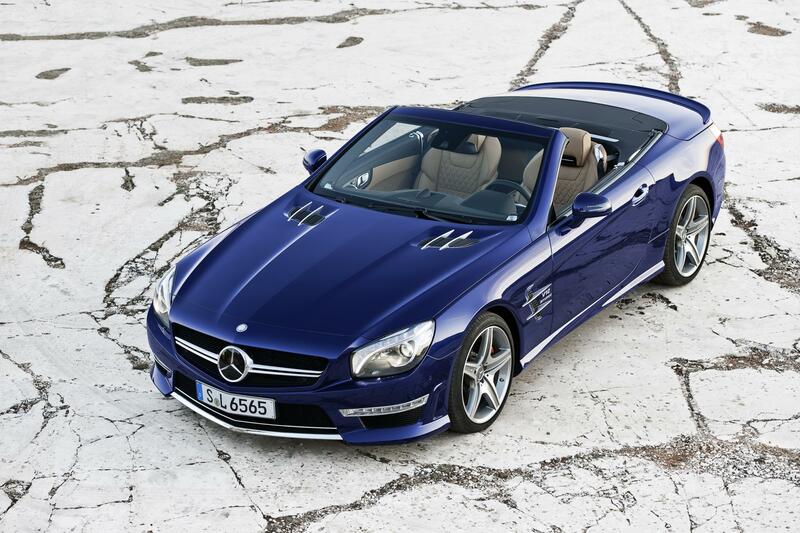 SL 65 AMG sales will begin in the UK in the autumn with prices confirmed nearer the time.